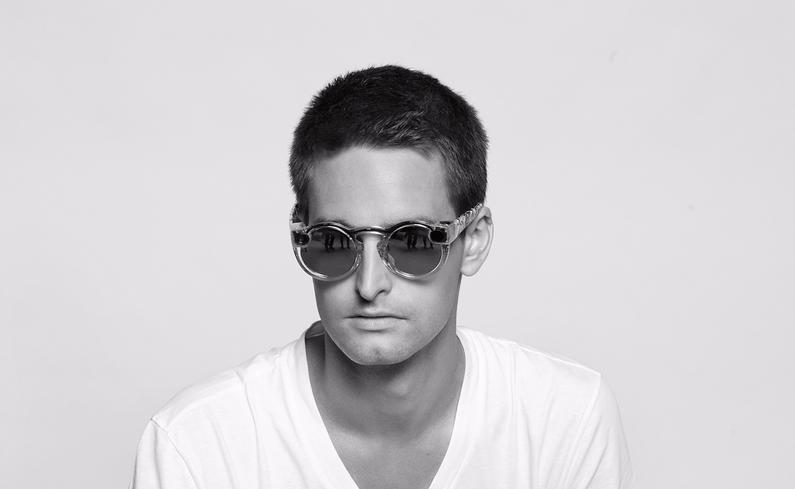 Less understandable is Snapchat's, or should I say Snap Inc.'s, decision to unveil Spectacles. Thought Google Glass was ugly? Think again. To be perfectly fair, Spiegel does call this pair of camera-packing sunglasses a toy, but what a strange toy it is. Spectacles' 115-degree wide-angle camera (for reference, the LG G5's is 135-degree), which is activated by the tap of a button near its hinge, can record circular video of an unknown resolution that can last up to 10 seconds per clip. This video is synced with smartphones wirelessly (although it's not clear through which technology). 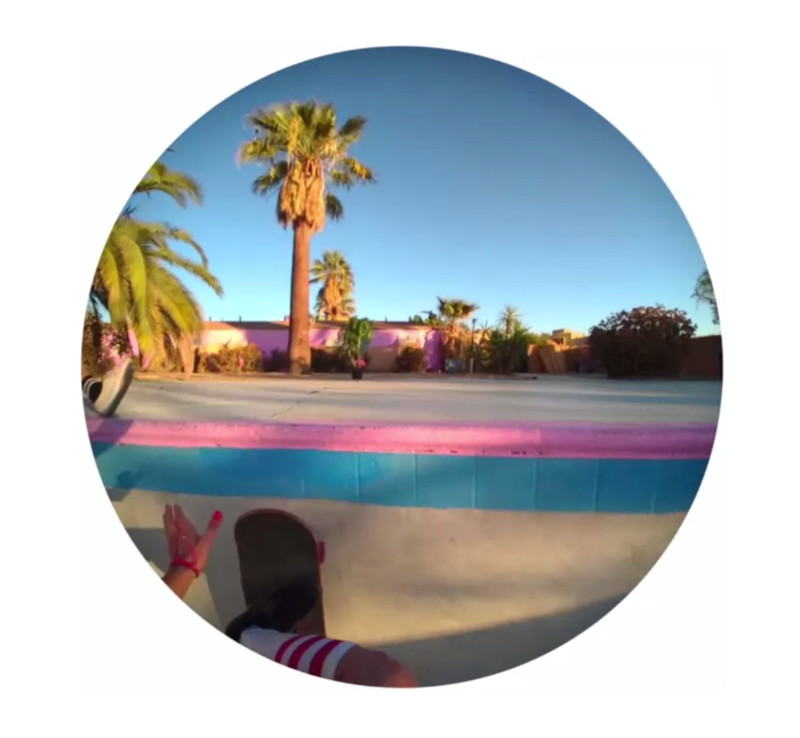 Why circular video, you may ask? Spiegel claims that rectangles are unnecessary remnants from when pictures needed to be printed on paper, and that circular video allows you to not just see images of where you've been, but "have an experience of an experience." Hmm. 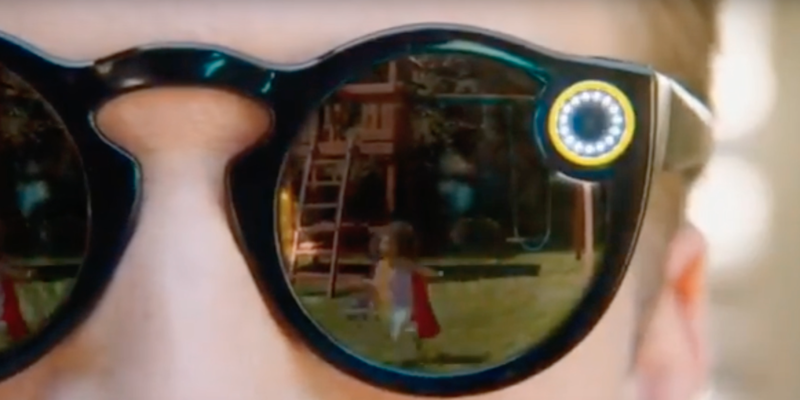 Maybe it's just me and my lack of "trendiness", but I'd rather not don a pair of sunglasses that look like they were designed by Fisher-Price and can only record video that lasts a maximum of a sixth of a minute at a time. Let's also keep in mind that this video can presumably only be used with Snapchat (or any other apps the company eventually develops). You may have laughed at Google Glass, but at least they looked futuristic and shot video that wasn't restricted to use with Google services. In other words, Snap Inc. can keep them. Image via Business Insider (screenshot of YouTube video, which has since been taken down). If you're for some reason interested, Spectacles will go on sale in limited quantities later in the fall for $129.99. It'll be one-size-fits-all in black, teal, or coral. $130 is admittedly lower than what I would've expected these things to be priced at (Google Glass retailed for $1,500, for instance), but there are a ton of caveats that come with them. Now that these have been announced, perhaps the Snapchat team can go back to the drawing board with its battery-hogging, low-quality image-producing Android application. 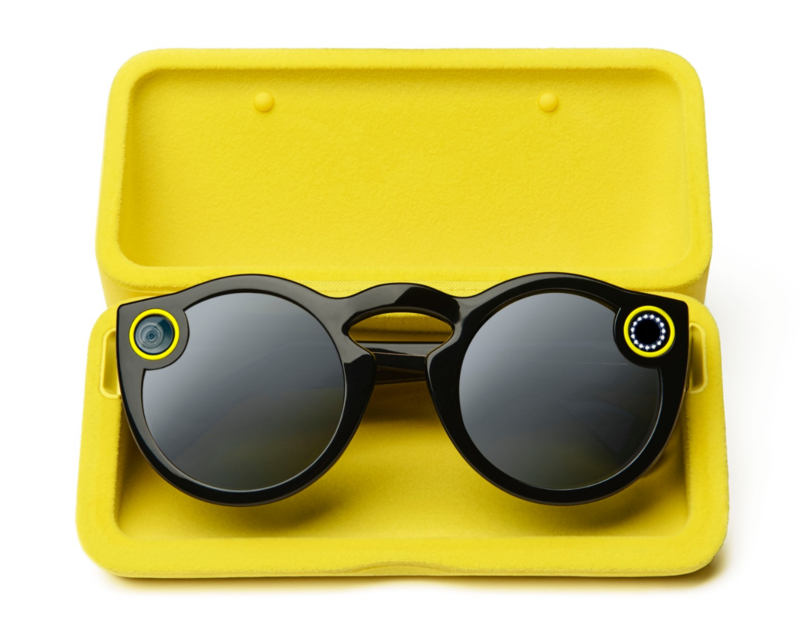 Snapchat has created a site specifically for Spectacles, so we've got additional information on them now. The three color options (black, teal, and coral) will have their lenses frosted to match. Regardless of color, the barrels on both sides will feature circular yellow accents. It'll be used in conjunction with the Memories feature in Snapchat's app. A yellow case will be included for recharging.